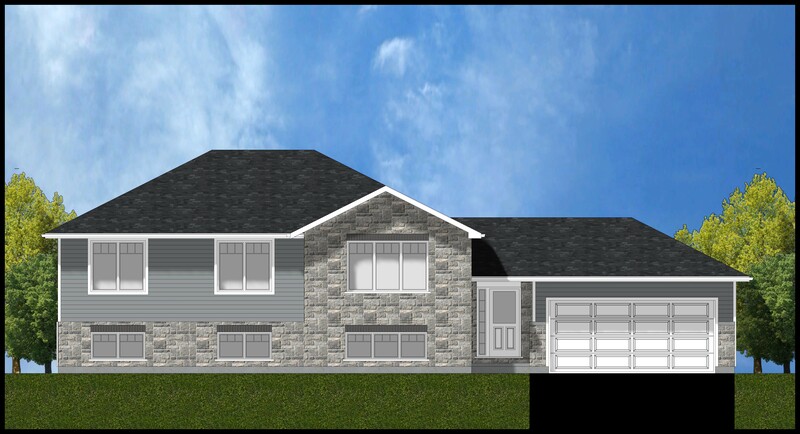 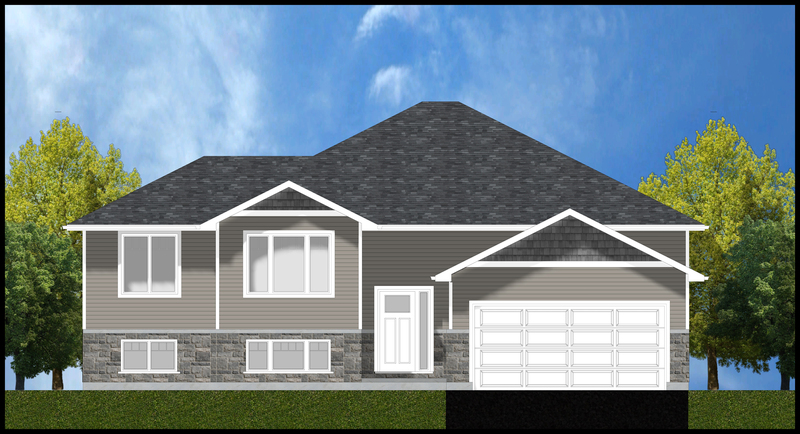 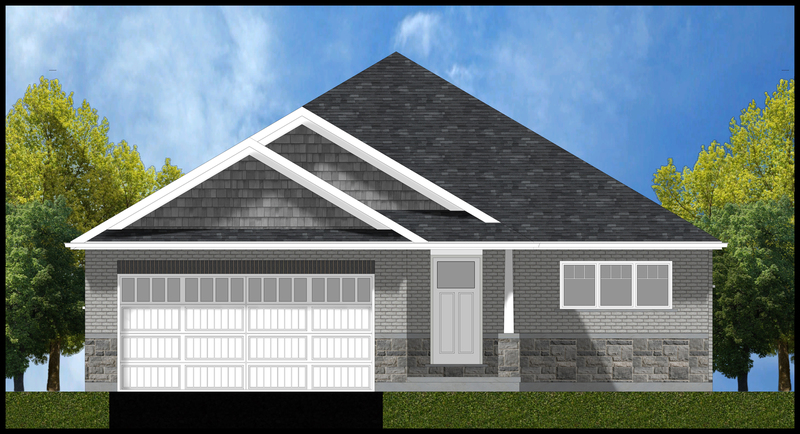 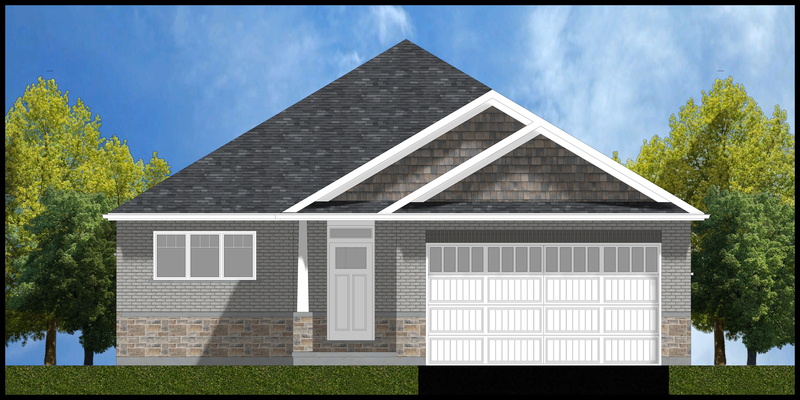 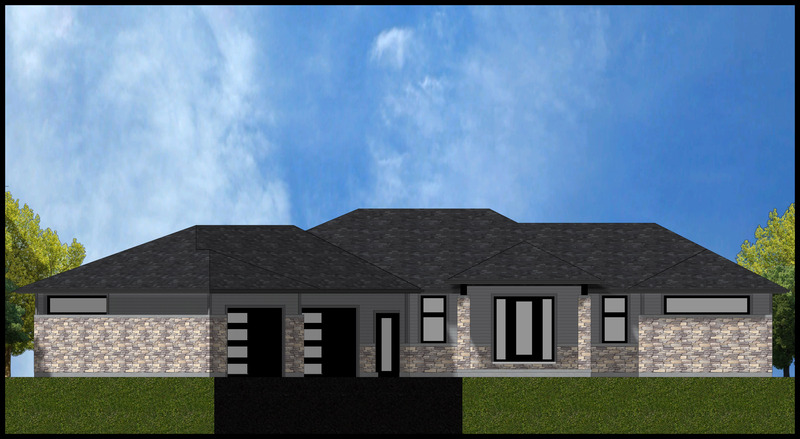 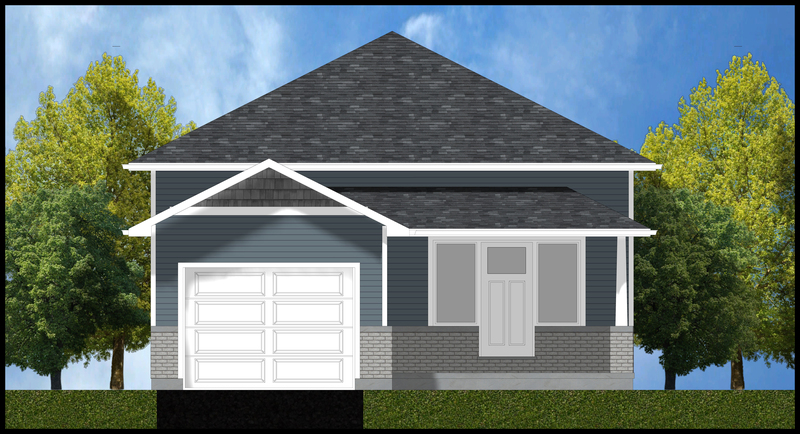 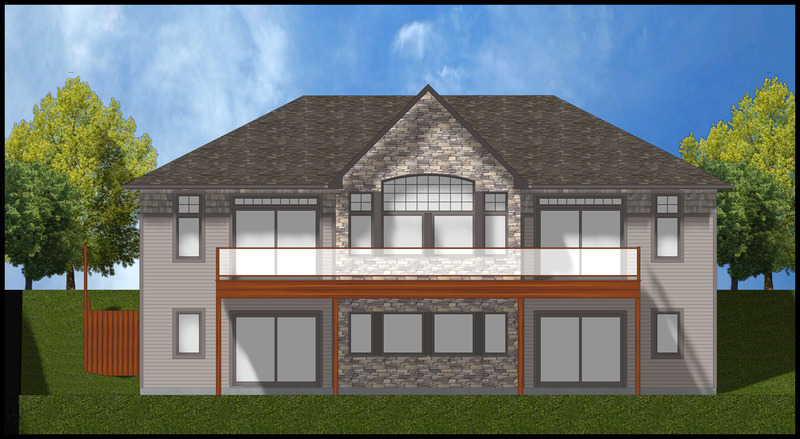 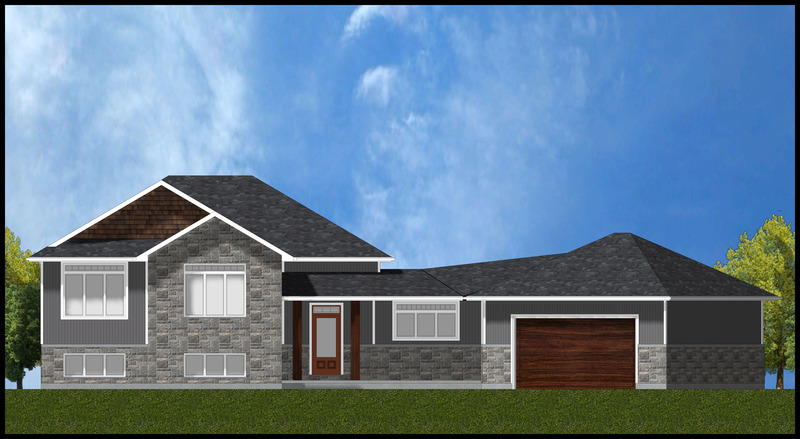 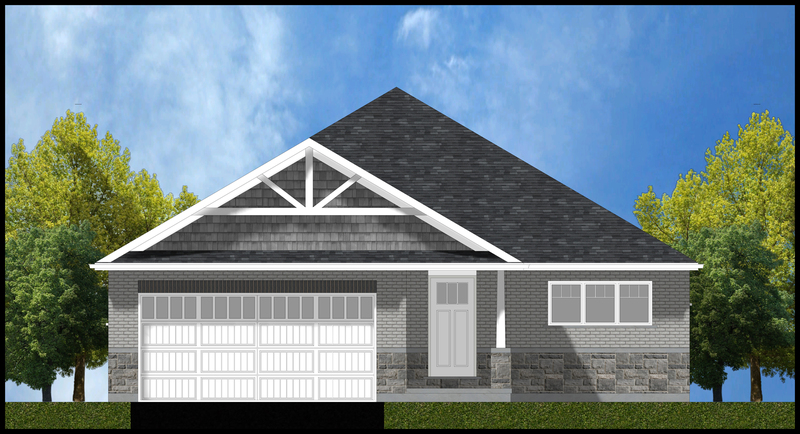 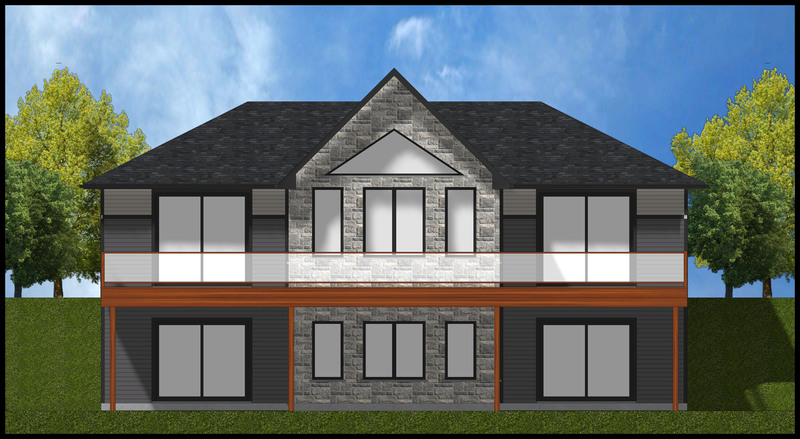 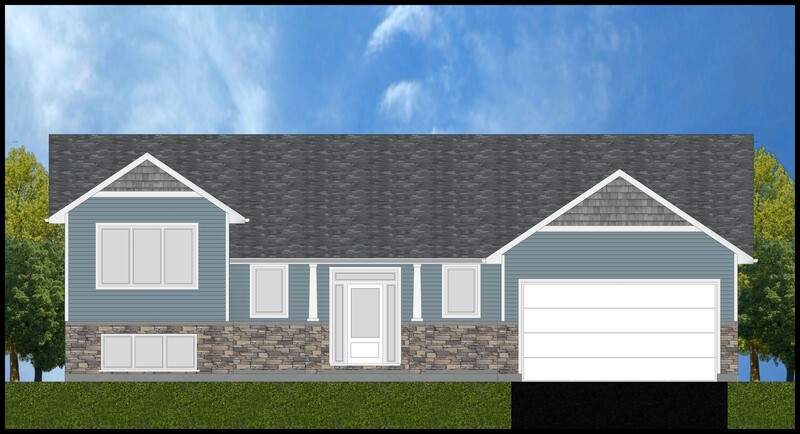 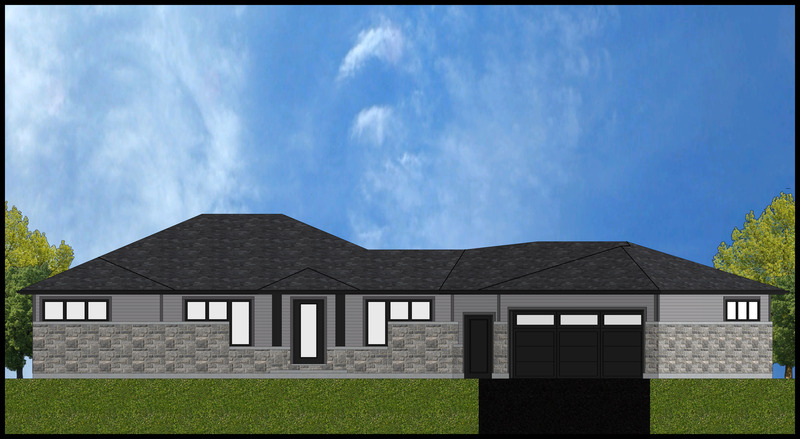 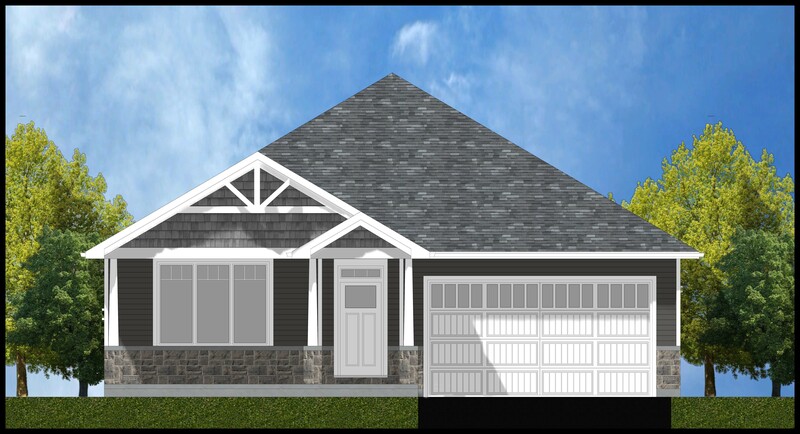 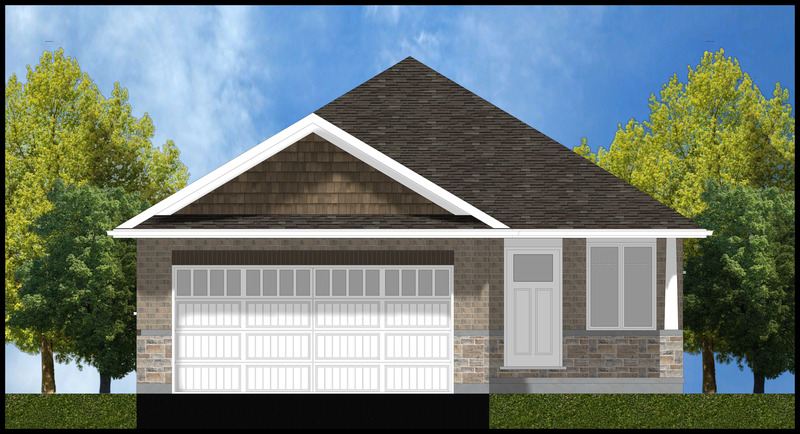 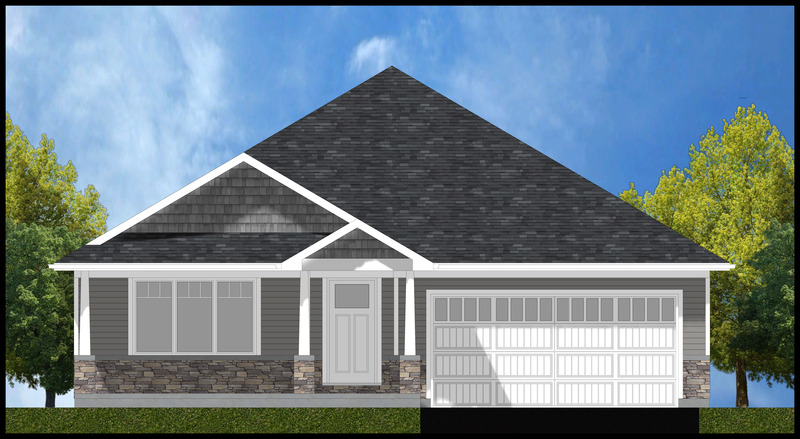 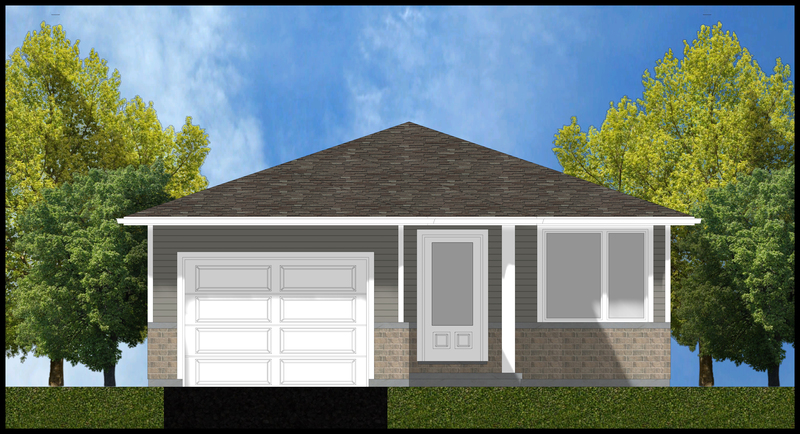 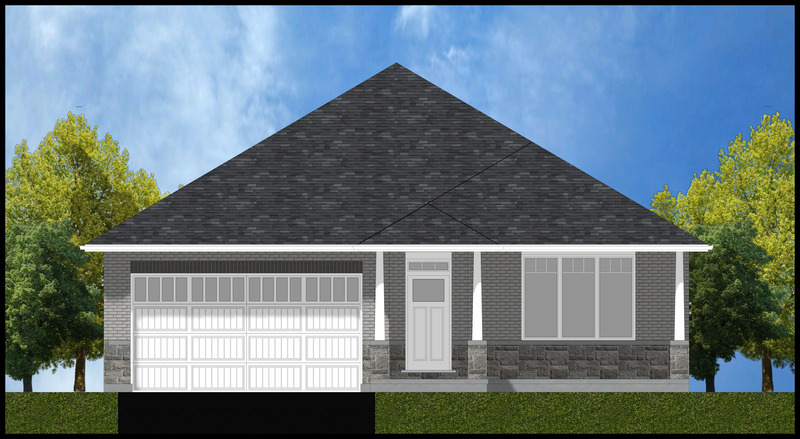 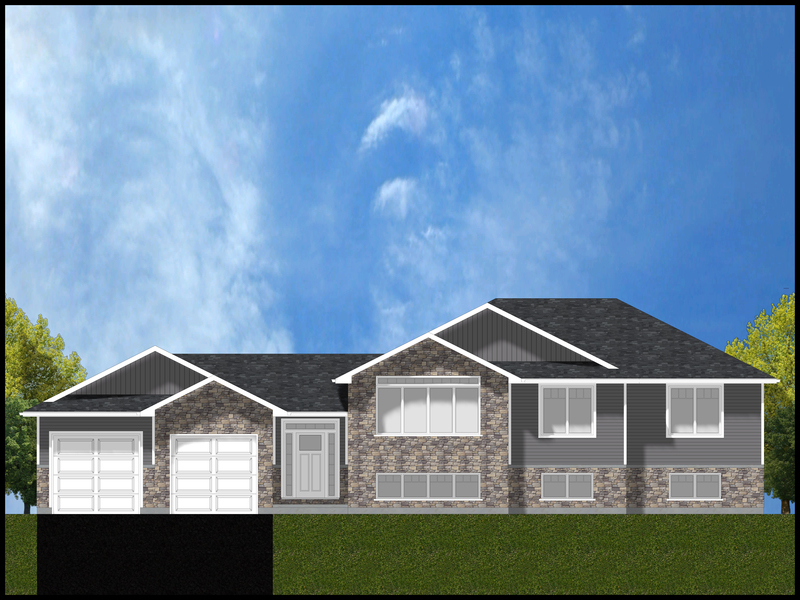 Choose from a wide selection of homes already under construction, in various locations in the Quinte region. 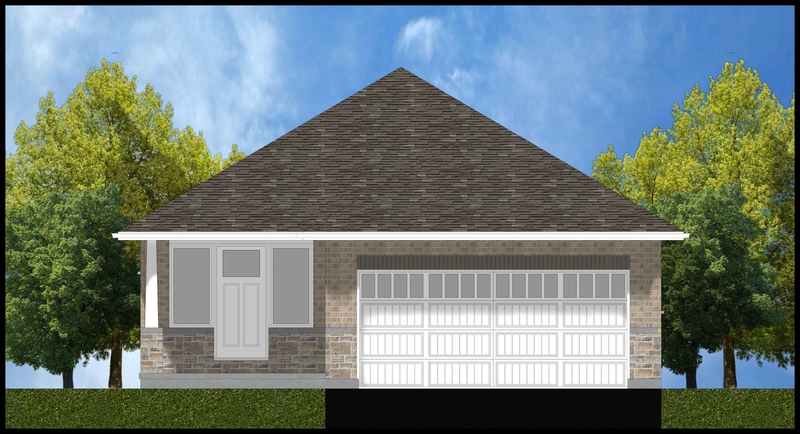 Depending on the stage of construction, customize the layout or selections for the home. 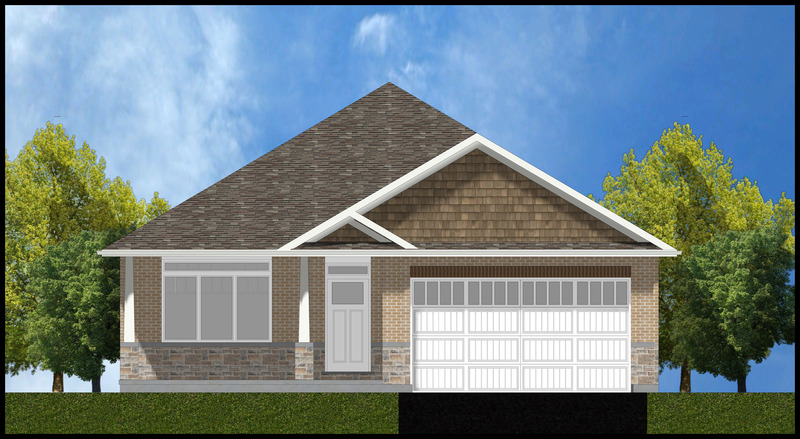 Tours can be scheduled for completed model homes, which offer an opportunity for homeowners to fall in love with a finished home. 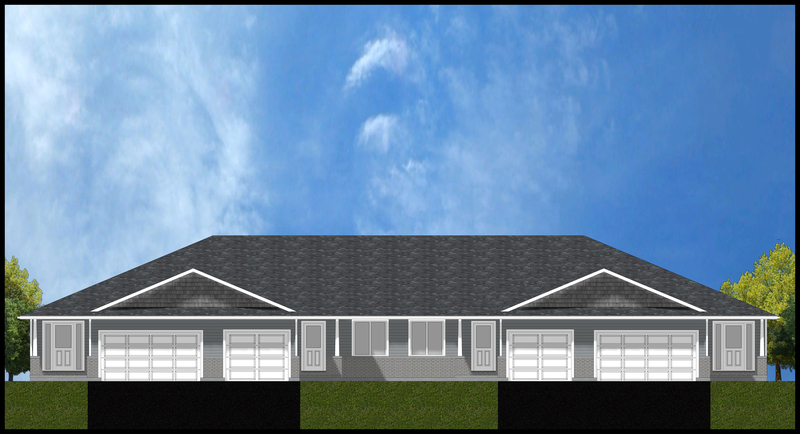 Hilden Homes also keeps an inventory of vacant properties that can be selected to build on, in a variety of locations.